We recognize that the success of any endeavor is close communication with our clients, the ability and willingness to think outside the box, and the ability to work together and collaborate. 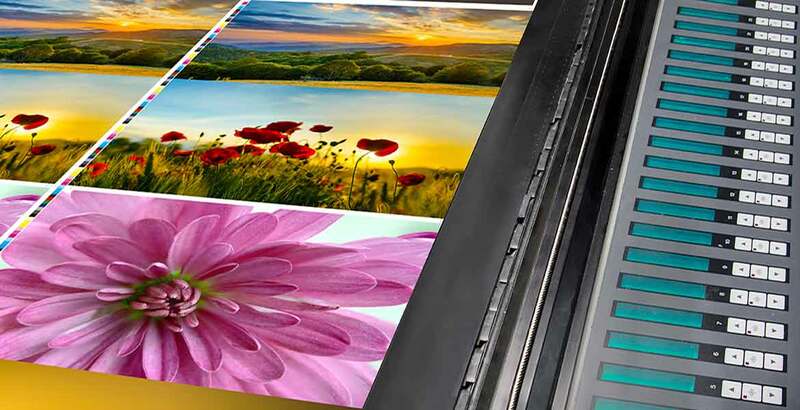 Our ability and flexibility to think creatively will enable us to provide efficient solutions for all of your printing needs. Need specialty printing? We’ve got you covered!